Multiple generations will be gathering around the good old fashioned TV set (AKA the modern big flat screen) tonight at 8 pm local time here in the U.S. to watch the fiftieth airing of the iconic Emmy award-winning Christmas television special A Charlie Brown Christmas on ABC. This year there will be a special 30-minute show preceeding the showing of the Peanuts gang holiday classic, hosted by Kristen Bell and featuring celebrities like Kristen Chenoweth, Sarah MacLachlan, Matthew Morrison and others who will be singing and sharing their own memories. A Charlie Brown Christmas, if you didn't already know, is the second longest running holiday special behind Rudolph the Red Nosed Reindeer. Having grown up as a Baby Boomer loving everything Charlie Brown, I can still remember the first time this show ever aired in 1965. In fact I'm was around the same age as Jill, Charles' youngest child, you see pictured above. Here's a clip that will take you down memory lane to get in the mood for tonight's special which kids, parents, grand parents and great grandparents will all be watching together. During the past year it has been particularly thrilling for me to have had the privilege to work as a brand ambassador for A Charlie Brown Christmas. 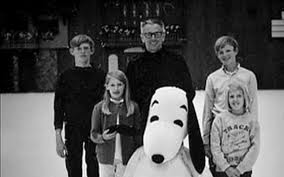 Not only did I get to interview Jill Schulz about what it was like growing up as the daughter of the great cartoonist Charles Schulz I had the opportunity to chat with Sally Dryer, the voice of the original Violet as well, as talk to composer David Benoit about his musical connections to Mr. Schulz, Linus and Lucy. FTC Disclosure: I disclose I worked as a 50 Years on TV Peanuts Brand Ambassador last year. 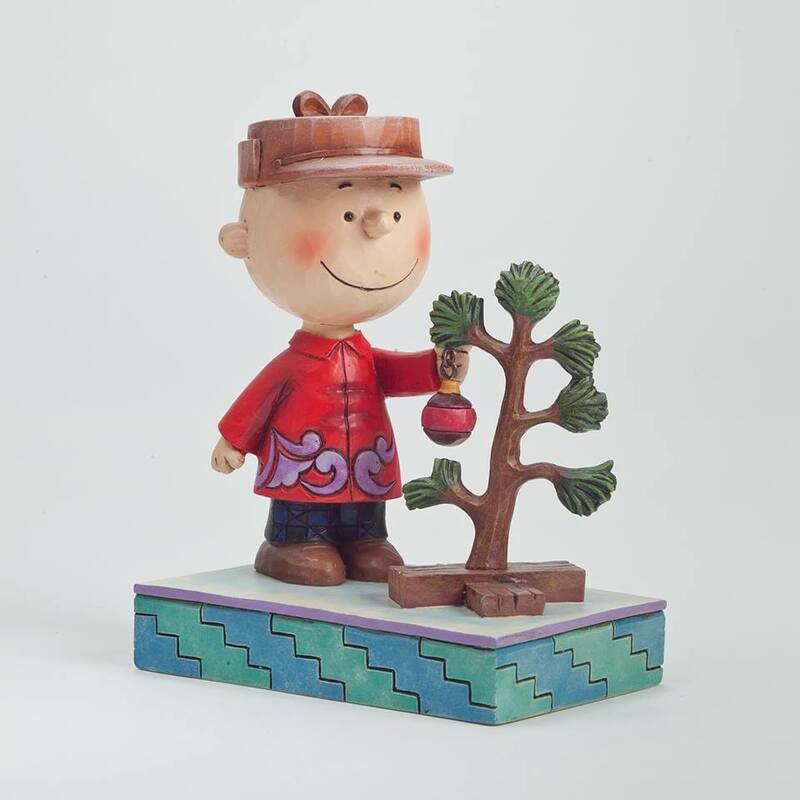 All images provided by Peanuts Worldwide and A Charlie Brown Christmas. I did not receive any payment or other compensation for this post. See complete FTC Disclosure information that appears at the bottom of MommyBlogExpert's main page and at the bottom of every individual post on this blog, including this one. I wan an ambassador last year and I loved speaking with Jill- their family is fascinating, and so is the man behind the yellow striped shirt! It seems so early for this yet. We still have 26 more days away, but I am sure that it will be played again and again! My son is excited to see this. We plan to watch Charlie Brown. It's such a fun tradition that I had and now my little ones enjoy! I have been enjoying this movie each year since a baby! I still joke about the Charlie Brown Christmas Tree when I see a bald one! This is always such a great movie during the holiday seasons. It is one of our favorites. Watching this is a tradition for us. We missed it tonight, but still have a month to watch it. I saw that this is on TV. I love Charlie Brown so much. I love anything Charlie Brown, especially this particular cartoon. Luckily my kids have caught the bug too and its part of our traditions now! I love Charlie Brown Christmas movies! He has such a special place in so many peoples hearts! I love this show so much! I have watched it every year since I was little! This the classic of all classics. It wouldn't be Christmas without a watching of this. I love Charlie Brown Christmas. Can't wait to share it with my kiddos this year. We watch A Charlie Brown Christmas every year during the Holidays. It is a great tradition. Charlie Brown is an all time favorite. I love this. Watching Charlie Brown hang an ornament on that pathetic tree gets me every time. We enjoyed watching the Peanut gang! This really is a huge classic. My husband always insists that it can't be Christmas without Charlie Brown. Loved watching this! 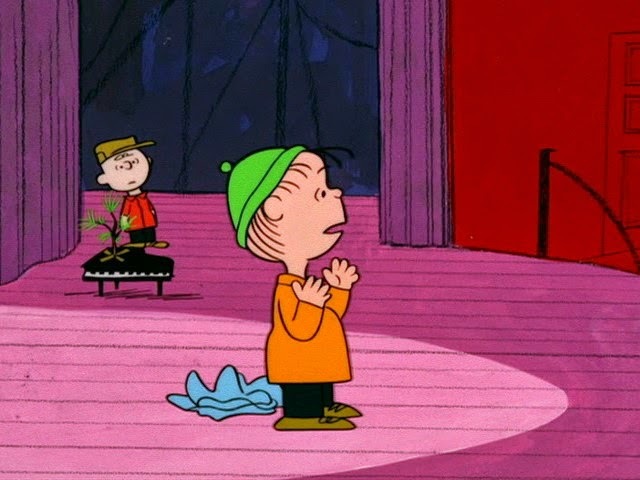 Charlie Brown Christmas is one of the movies we watch every year during this month! The Charlie Brown Christmas movies are an all time favorite!